The online application portal for 2018 CID Awards is now open. 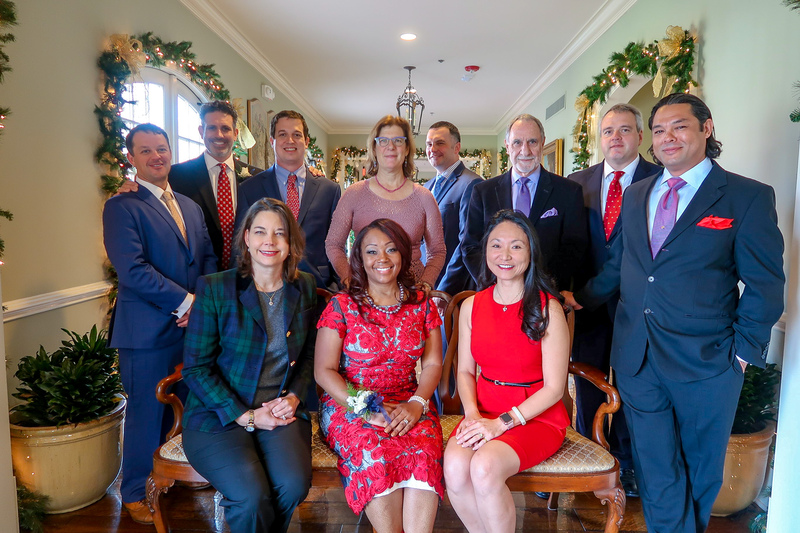 Applications will be accepted until 5 p.m. on Friday, May 3, 2019. 1. Download and complete the Deal Sheet for each of your qualifying deals for 2018. You can download the spreadsheet here. 2. Complete the online application by clicking the button below or by visiting https://forms.gle/gveiPkyerQNFJryRA. Full Awards rules and regulations can be viewed here. 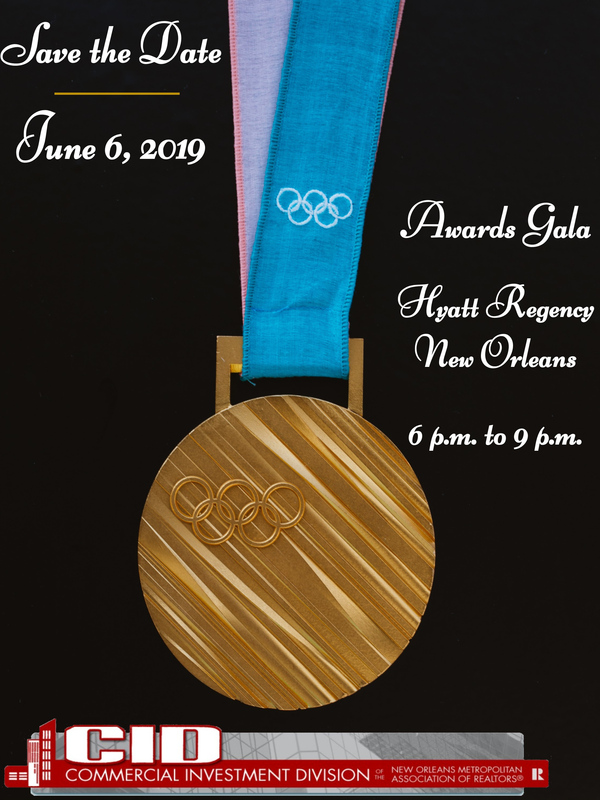 Winners will be announced at our Awards Gala on the evening of June 6, 2019 at the Hyatt Regency New Orleans. We hope to see you there, and good luck!